Clothes number(below the pictures), the top, or the pants, or top and pants. If you do not say top or pants, we just consider you order both. your telephone number( prefer mobile phone number), if you are foreigner and have a Chinese speaking people to help you, please leave your contact and your Chinese speaking friend’s name and contact both, our delivery man does not speak English. price: currently, you enjoy all the clothes at 50% off price, after discount the prices are: one pieces 180RMB, two pieces in one order 280RMB, three pieces in one order 380rmb, and so on. Within middle ring in shanghai, free to deliver, out of middle ring, only +30rmb to deliver. If you are out of shanghai, we can deliver to you with extra 30RMB, and you may pay by bank transfer. Do you have Waist/Back/Neck/Shoulder Pain? Release It With Yoga! Feel even more pain in your waist spine, back, neck spine and shoulder? Air-conditions make you notice that you have spine and muscle problems because of working all the time? If your sleeping quality is going down, your stomach gets more and more frequently sick then you definitely have to work on your health. Maybe you have already tried different ways to help yourself. Yoga is a way to build up your body and mind back into balance. 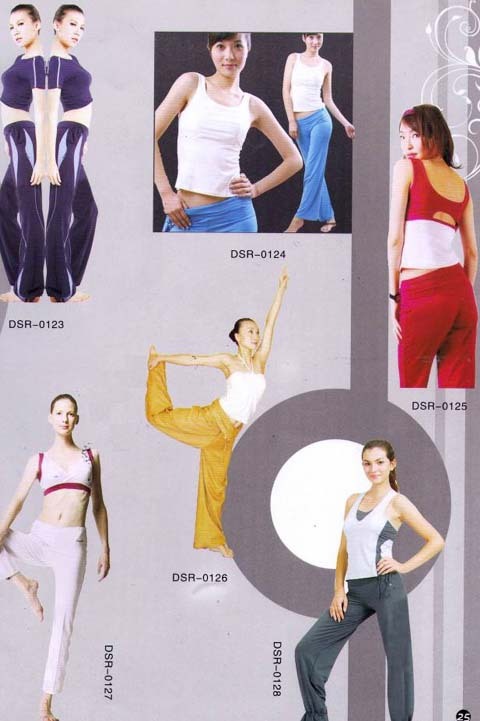 Teachers at Body & Soul are very experienced to remove the pain in your waist, back, neck and shoulder.